NOT ALL OF OUR PROVIDERS ARE IN-NETWORK WITH ALL INSURANCE COMPANIES LISTED ABOVE. Please confirm that your provider is in-network with your insurance company prior to your first appointment. 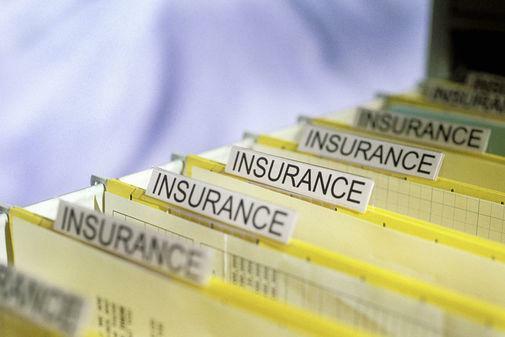 Fees for insurance networks are pre-contracted. The client/patient is responsible for all co-pays, co-insurance, and/or any fees not covered by insurance. Due to insurance limitations, some of our providers do not accept insurance reimbursement. However, we can provide for you a statement to be submitted to your insurance or we can submit to your insurance on your behave if we are out-of-network with your specific insurance plan. We currently do not participate with Medicare, Medical Assistance, or Medicaid.